Hello, my name is Caroline Truelove. I am a wife and Disney lovin’ mama. My husband is an active duty U.S Marine and we are stationed on the island of Oahu in Hawaii. 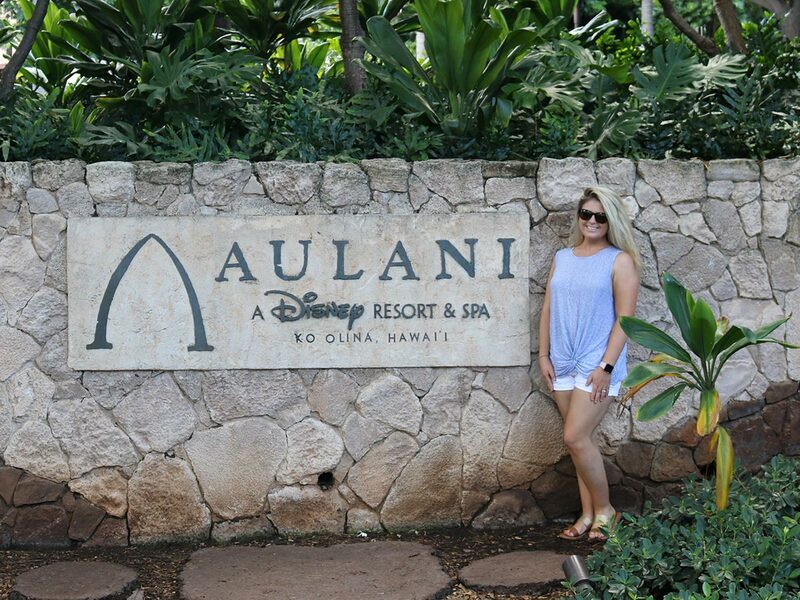 Walt Disney World is my happy place but we are so thankful to live close to Aulani, A Disney Resort & Spa. It is a blessing to join Pixie Travel to pursue my dream of carefully planning dream vacations for families to Disney destinations. The passion that I have for Disney began when I was a small child. My father has driven countless hours to get my family to Walt Disney World. In total, I have been to the Walt Disney World Resort 17 times. The planning process is so special to me. I would love to incorporate my personal Disney knowledge to help you plan your next getaway. It is my goal to take the pressure out of your vacation so you can focus on creating magical memories with your family.